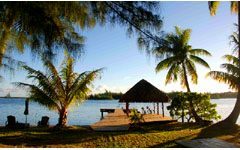 For a very Polynesian experience, in this authentic pension located on an isolated motu not far from the south pass of Fakarava. For a relaxing stay in this pension north of Fakarava, located near the diving centers, the village and the airport. Romantic stays by the lagoon, living a paradisiacal islet, with very kind and simple hosts. 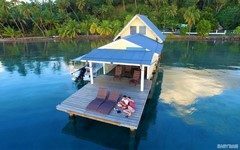 A well-situated guesthouse with lovely views of the lagoon and the motu.